Custom software manages some of the vital businesses throughout the globe and has formed an integral part of small to large enterprises. Customized development of software not only offers rich features and tools to make your work easy, but also provides you with dedicated support. Since the last two decades, software development has made it quite easy for the entrepreneurs to get their job done. Software applications enable better management of the organisation and help to carry out functions effectively. Management areas like finances, human resources inventory, accounts and even the running of the various projects requires software and applications to run. While these are some of the most common software, critical and project specific software are also in great demand. 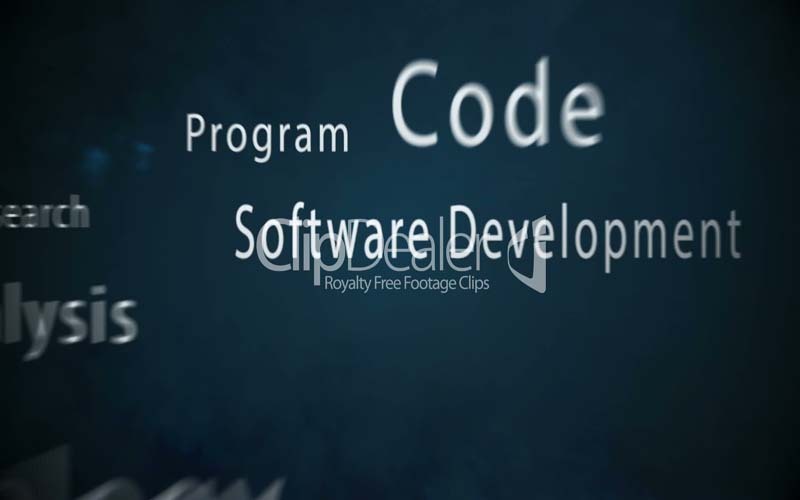 Some sectors like automobile, retail, logistics, telecommunications, health research and others require highly critical and project specific software which helps in reducing man power and can offer significant solutions. Hence, there is a huge demand in the industry today for customized software solutions for specific project requirement. Small and midsized businesses and enterprises rely completely on customized software development as it gives them project specific solution at a very affordable cost. A customized software is can benefit your business in numerous ways. Our developers at IGTS can develop highly customized solutions incorporating security system so that your information does not get leaked. They provide you with the flexibility to use the software as per your requirements. Custom software development provides ample opportunity for the businesses to handle clients, employees and different other areas of the organisation. It is definitely a one stop solution for every business in today’s world.